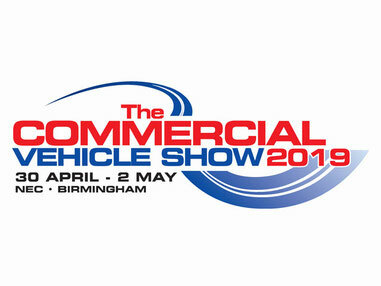 The Commercial Vehicle Show is the largest and most comprehensive road transport and commercial vehicle event held in Britain, providing truck and van operators with far greater choice than can be found anywhere else in the UK. The CV Show attracts close to 21,000 business visitors and its central location at the NEC Birmingham, ensures a truly nationwide attendance. Lyndon System Ltd. will be exhibiting (stand no. 5D70) a Small Series Type Approved Mercedes-Benz Sprinter Welfare Vehicle. The vehicle is fitted with Smartfloor & 5 x Smartseat Easy trimmed with a hard-wearing washable vinyl trim. Messing facilities include heating, table, hot water with handwashing facilities, microwave, and USB charging points complete the saloon area. Separate WC facilities are located to the rear of the vehicle. Minibus Options Ltd. in conjunction with MAN Truck & Bus UK Ltd. (stand no. 5D10) will be exhibiting a TGE 5.180 wheelchair accessible minibus outside the main entrance. With 17 seats and space for up to 2 wheelchairs. The vehicle is fitted with an AMF-Bruns Smartfloor, Smartseat Easy and Smartseat Tip & Fold seating to provide convenient accommodation for 2 wheelchair passengers.